Monkikki are monkey characters appearing in Donkey Kong for Game Boy. They first appear in Stage 4-3 in the Jungle. Monkikki have long tails that hang below their platforms that Mario can use like a regular vertical rope to cross gaps. Holding onto a Monkikki's tail while gripping a vine or another Monkikki will cause it to squeak as it finds itself unable to move. 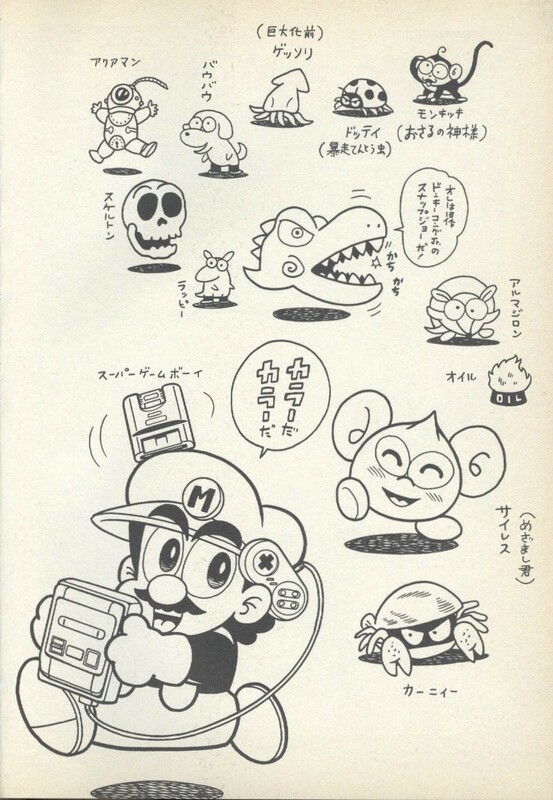 Monkikki are also entirely harmless creatures that will pass through Mario if he contacts them from the side. In Mario vs. Donkey Kong, toy-like successors known as Monchee and Robokikki appear as enemies. Monkikki Portmanteau of the English word "monkey" and the Japanese onomatopoeia for a monkey's screech, "kiki". This page was last edited on November 20, 2018, at 15:29.